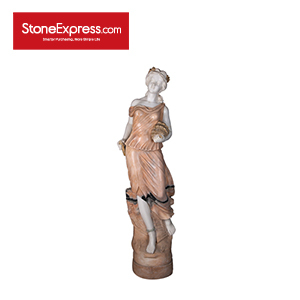 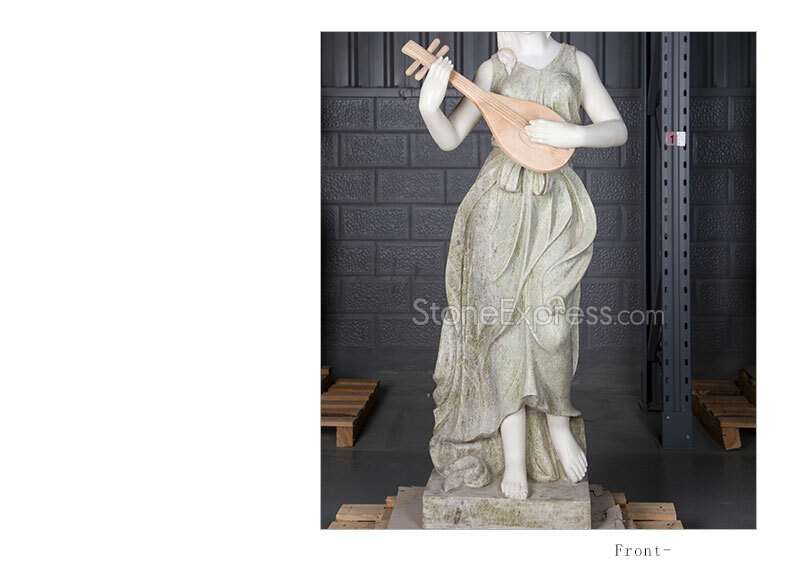 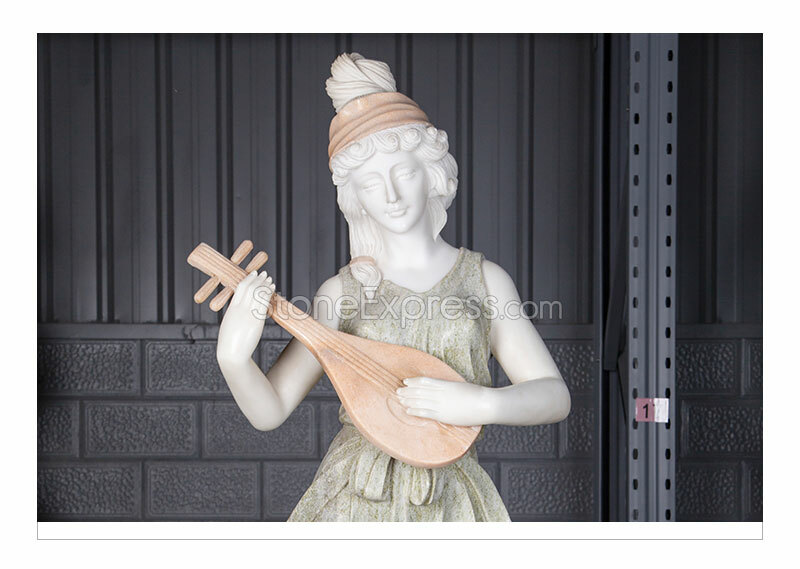 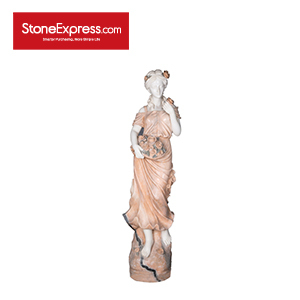 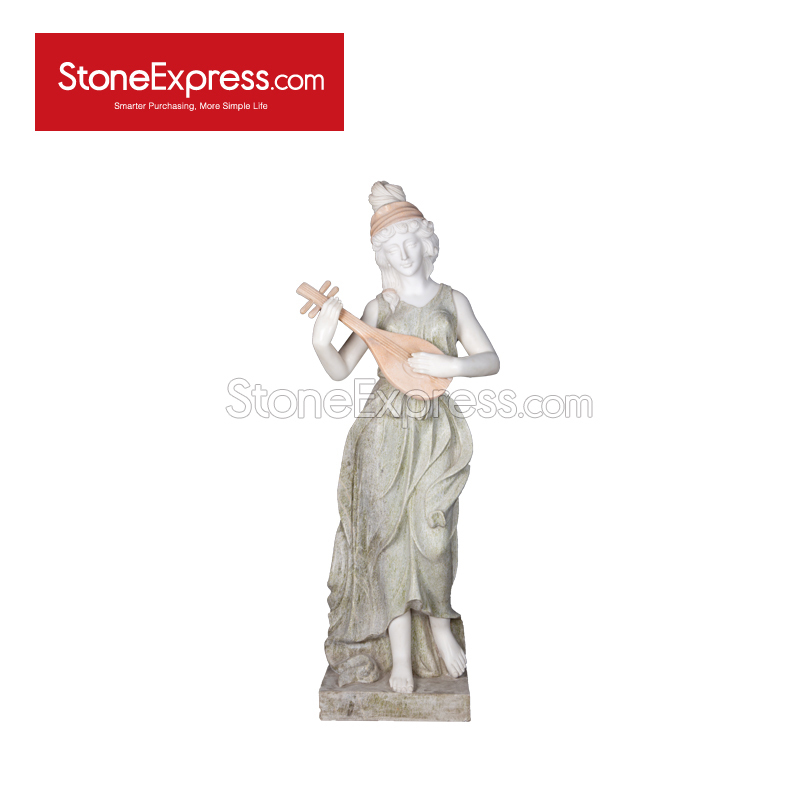 Natural marble statue are our standard solid marble products in stock and ready to ship . 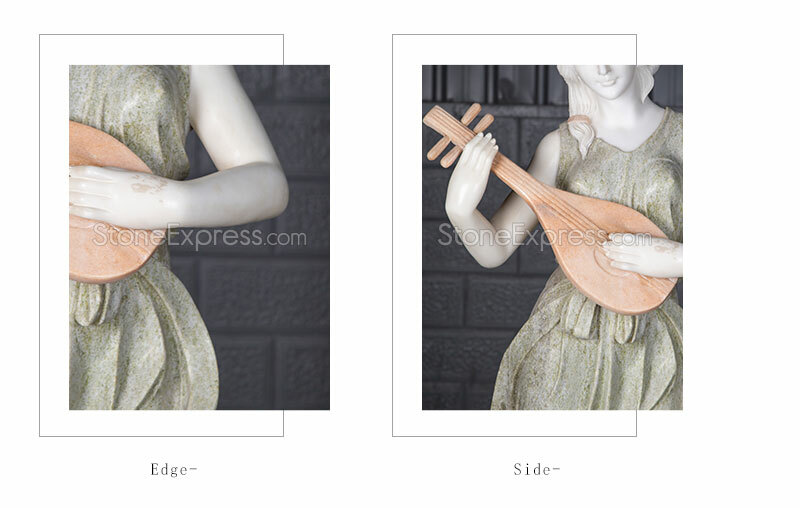 We accept custom made according to your order requirement. 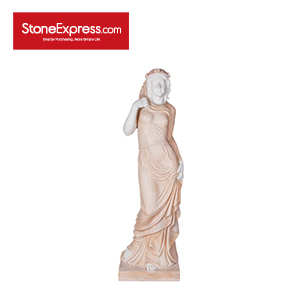 White marble, Beige marble ,Red marble statue. 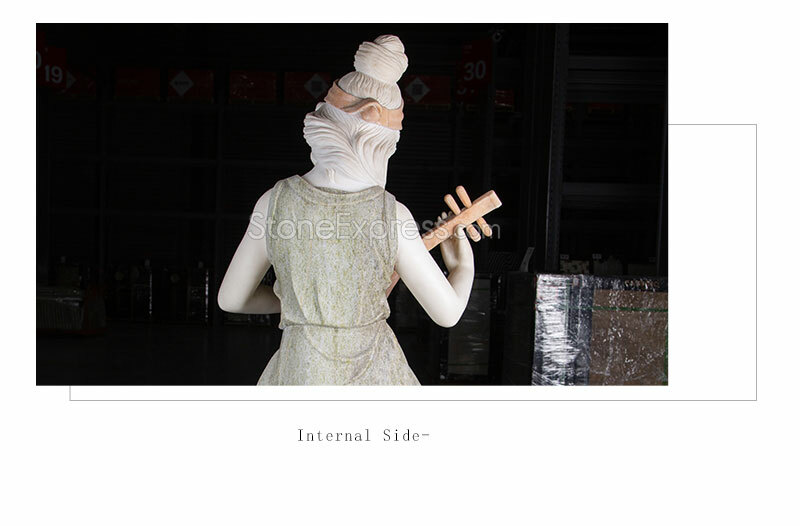 Lead Time:7-28days after payment Colors: White,Gold,Black,Beige,etc.